Those of you who have worked in various companies know that employee performance is critical in knowing how well a company is doing. If an employee does well and produces a lot of work, then it can only lead to good things for both him and the company. You may also see Letter Samples. However, those in Human Resources are supposed to hand employees documents that should notify whether they’re doing well or if they need to improve. 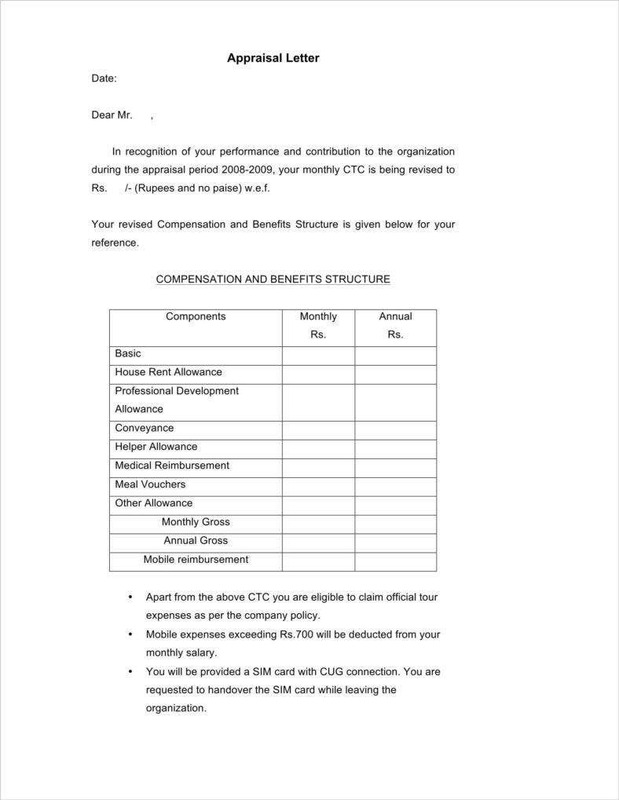 This is the reason why one has to learn to create appraisal letters to ensure that this type of information can easily be handed out. This will also give employees an easier time of knowing where they stand in the company they work for. 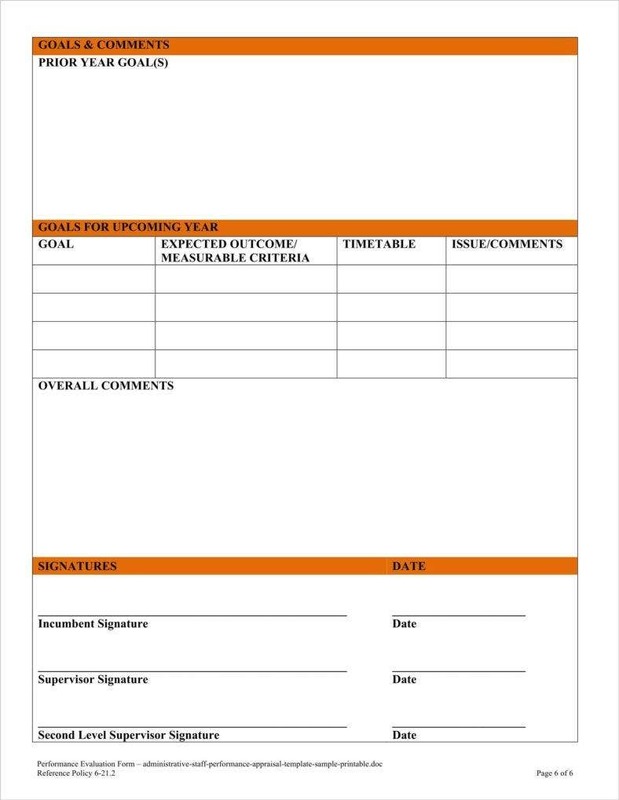 The main point of creating and having this document is to share information regarding a specific employee’s performance. 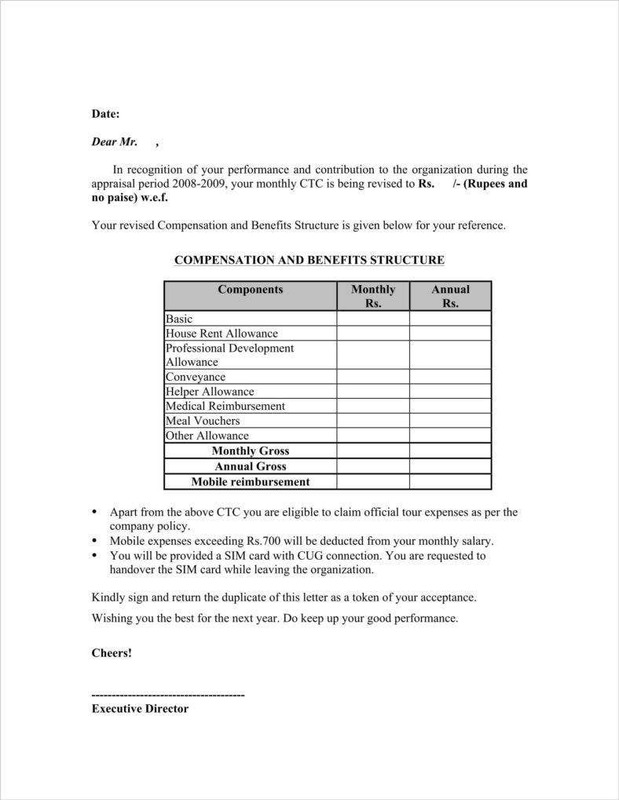 With the help of this kind of letter, an employee is able to better understand his or her performance in either a professional or academic standing. 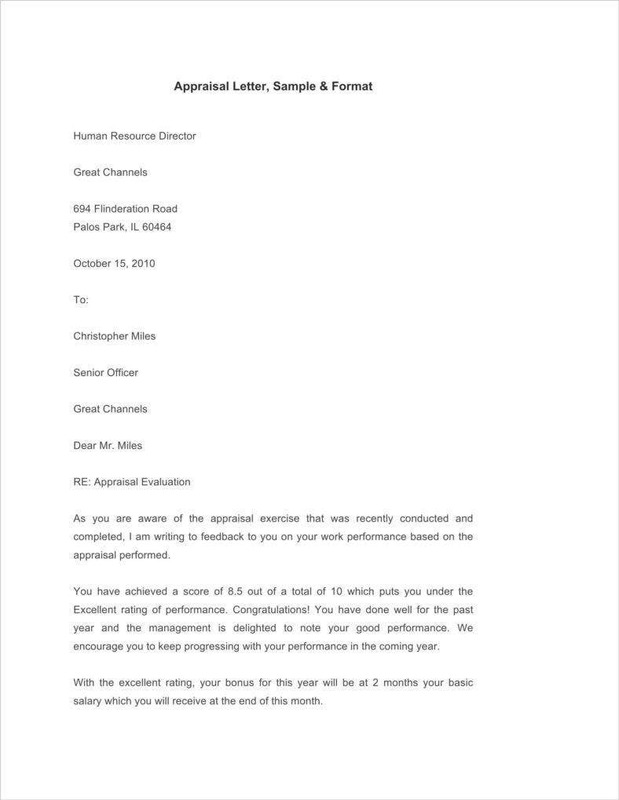 This kind of letter is a great way to tell an employee that he or she has been doing a good job as of late. However, it’s also a way to tell an employee that he or she needs to improve in order to keep up with company standards. 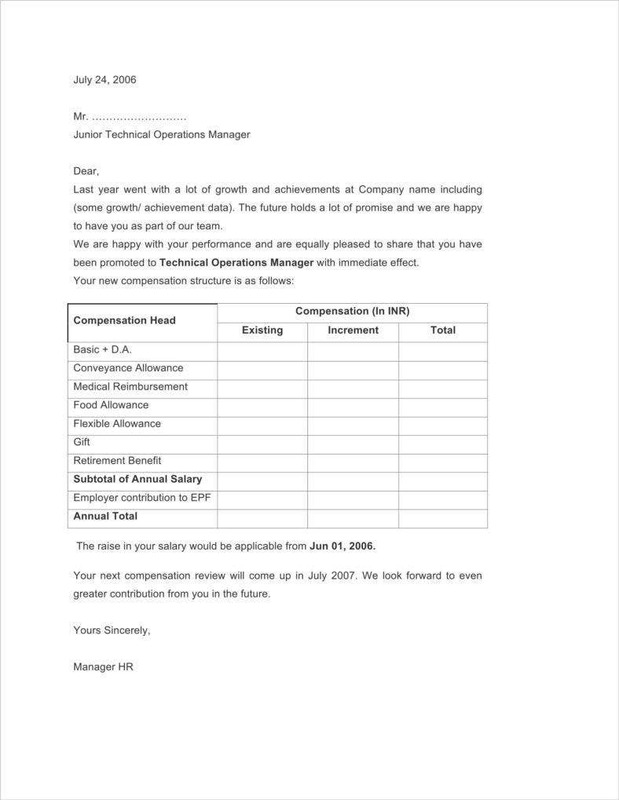 Basically, whether an employee has been doing a good job or not, it’s best to send them a letter so that they’ll know how they’re doing in terms of work. 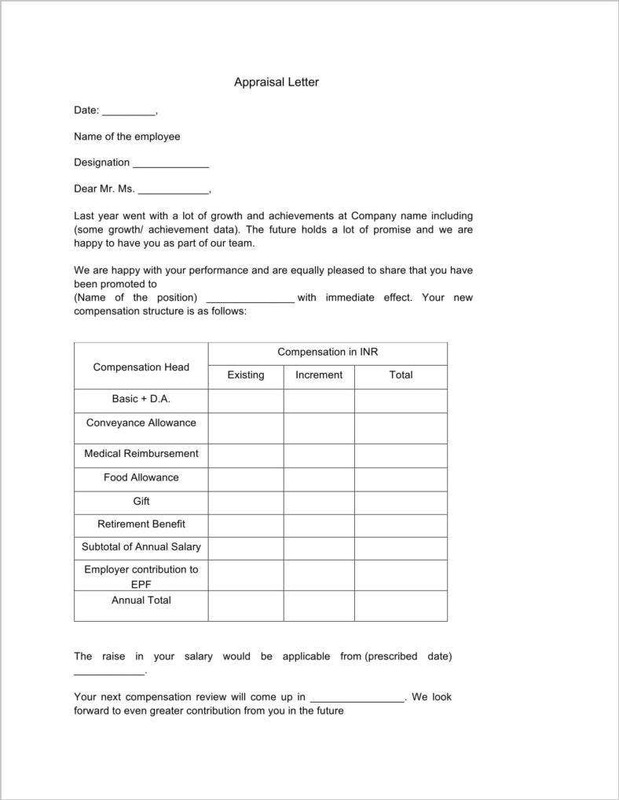 In the event that you do have to make one, then here are some tips that will allow you to make an appraisal letter that should be able to convey all the information you’d want to tell the employee regarding his or her performance. The first thing that you’re going to have to do is to make sure the letter is as professional as possible. You don’t want to overstep your boundaries and come off too strong, but neither do you want to come off as too lax. 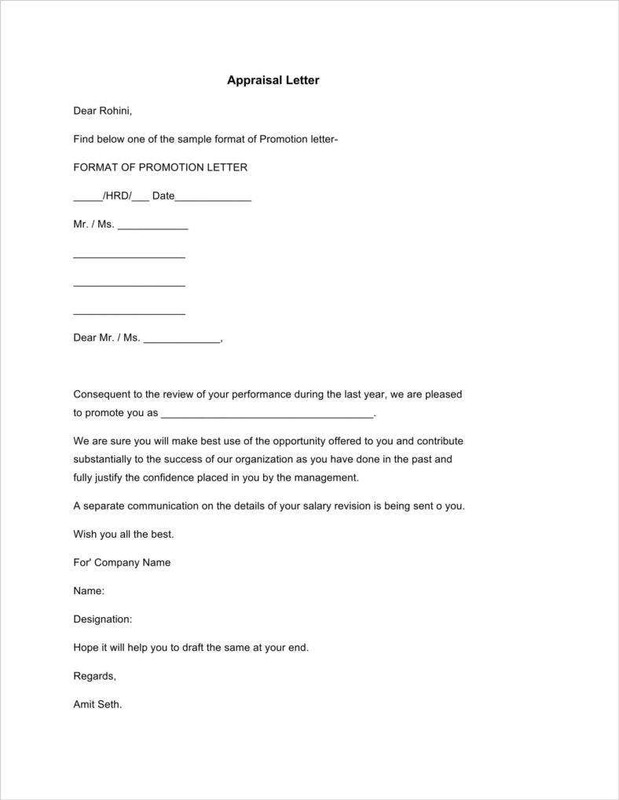 So when making the letter, remember that the tone should be formal and that you should focus more on the employee’s work performance rather than his or her personality within the workplace. Even if you’re frustrated with the employee you have evaluated, it’s always best that you remain calm and keep the tone as polite as possible. The reason for this is because you won’t want your employee to think badly of you and the company. You also should not say anything that you might regret because it might just end up with you losing an employee that could have had the potential of becoming a great asset to the business. 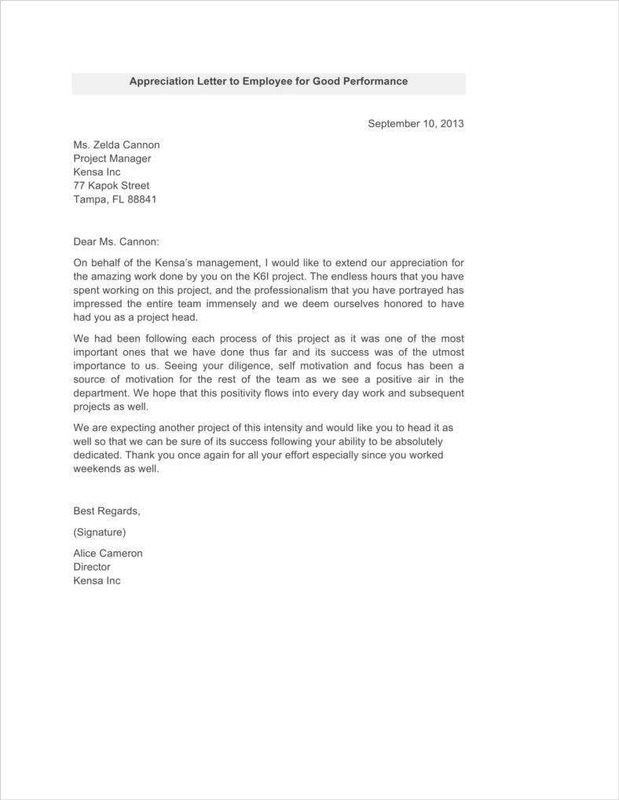 So remember to keep the tone as polite as possible to ensure that your appraisal letter will be well received. Your letter shouldn’t be too long. It just needs to have enough information to point out directly if the employee is doing a good job, or if more work needs to be done in order to improve. 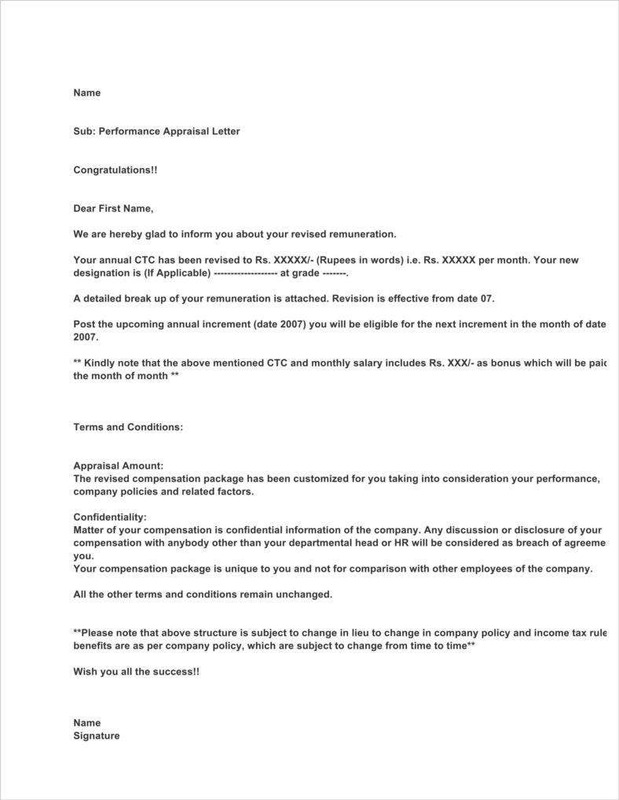 So if you’re going to make this letter to appraise the employee’s performance, then keep it simple by stating what the employee has done, and point out to the employee what the consequence or reward is for his performance. 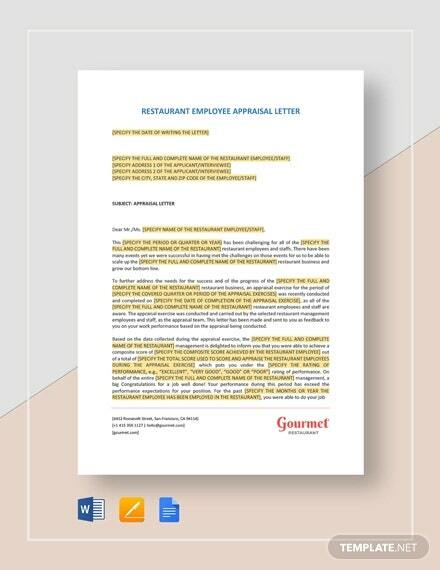 Once you have finished creating your appraisal letter, it would be wise of you to go over everything that you have written. 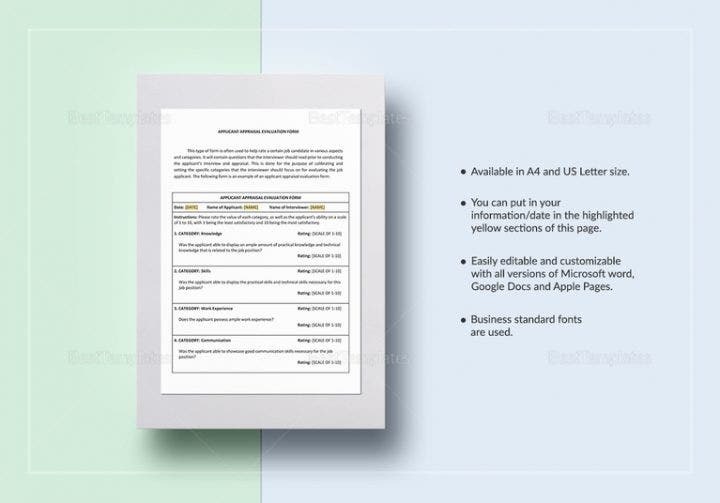 You’ll want to make sure that there are no spelling or grammatical errors, as well as make sure that all of the information you’re including is accurate. Also, if you think that the tone of the letter needs to be worked on, then make all of the necessary changes immediately. It’s best that you have a third party such as a friend or family member go over the letter to help you spot those errors that you may have missed. As an employee, it’s important that you know how to do a self-appraisal as it’s a great opportunity for you to point out the good things that you have done for the company that you work for. With the help of a self-appraisal letter, you can point out to your manager or supervisor all of the achievements you have made while working with the company. While it’s a letter to point out your strong points, it’s also one that allows you to point out your weaknesses. Just remember that when you’re pointing out your weaknesses, you should also state how you’re going to overcome them in order to become a better employee. Remember to share every single thing that you have achieved in your job. This is not the time for you to be shy, so just go right ahead and point out all of the different noteworthy things that you have done. The reason why you’re going to have to do this is because there might be a couple of things that your manager has missed out on when conducting your employee evaluation. People can’t remember everything, so it’s best that you help remind them by listing down everything that you have accomplished within the letter. Share everything that you have learned while working for the company. You’ll want to show off how far you have developed. So it’s best that you explain in detail all of the skills that you were able to learn or master and how they were able to aid you in producing more work and performing better in the workplace. It’s also best that you mention examples of times where you were able to put these skills to good use so that your employer sees that you have indeed become one of the company’s greatest assets. 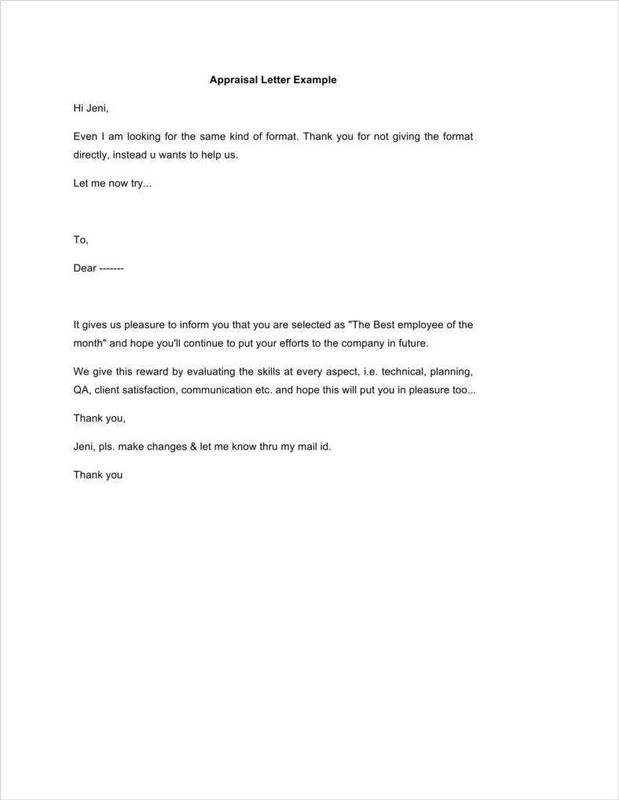 Always be honest when you write your self-appraisal letter. It never pays to lie about anything that you didn’t really accomplish. It will only lead to you looking like a fool and give you a bad image in the eyes of both your employer and coworkers. Even worse, it may just end up with you losing your job. So when you’re writing your self-appraisal letter, be sure that whatever accomplishments you have achieved are all true. You should also have evidence or statements that help back up your claims to ensure that your employer won’t be skeptical about whatever you have written down. 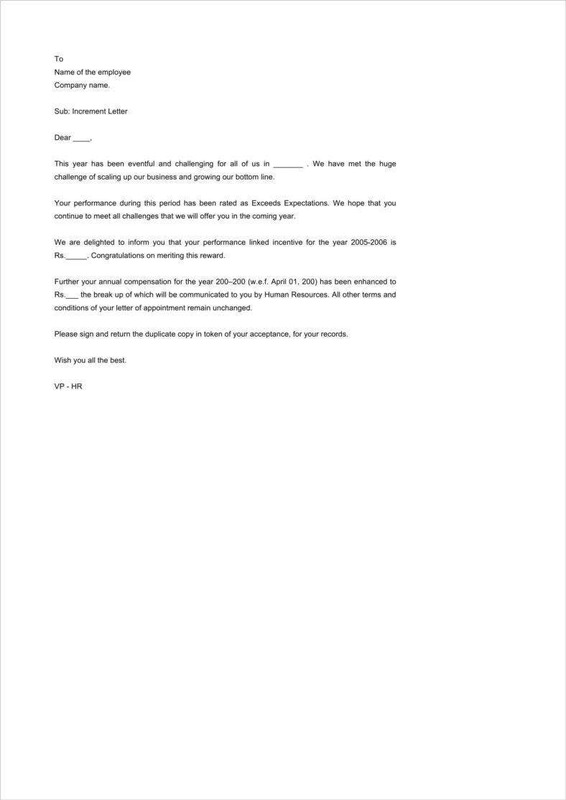 Take your time when you’re writing this letter. 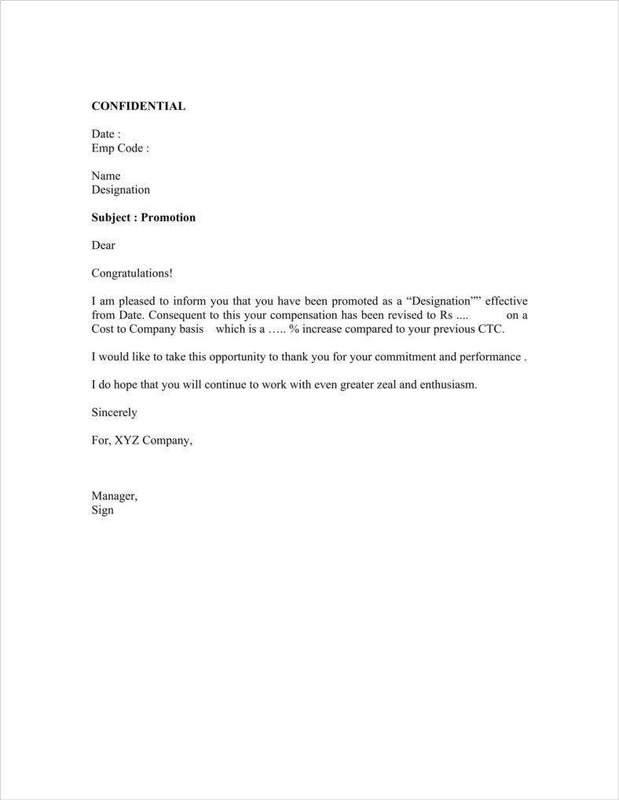 As said before, this kind of document will determine whether you get a promotion, or if you get to keep your job. 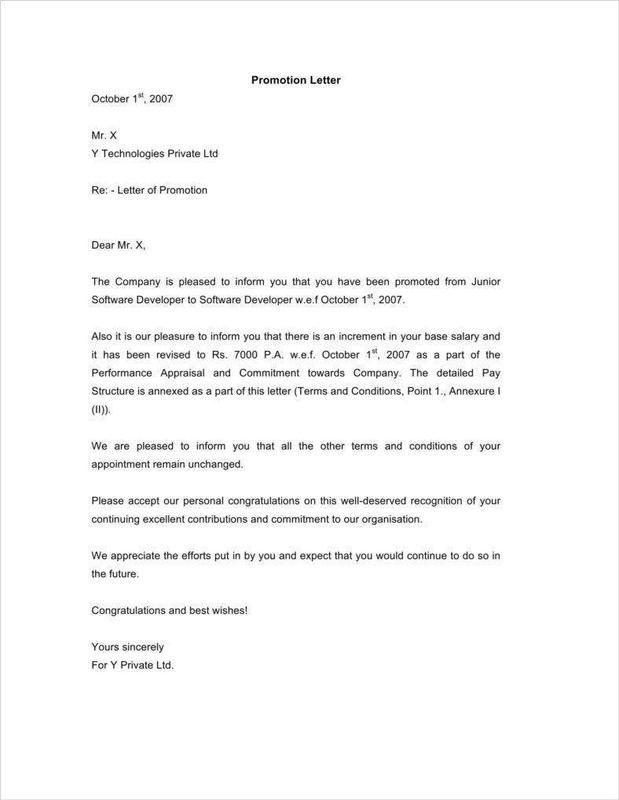 Go over everything that you have done while working for the company, make sure that you have left nothing out when writing this letter. Never try to make your coworkers look bad by using them as a comparison when creating your letter. 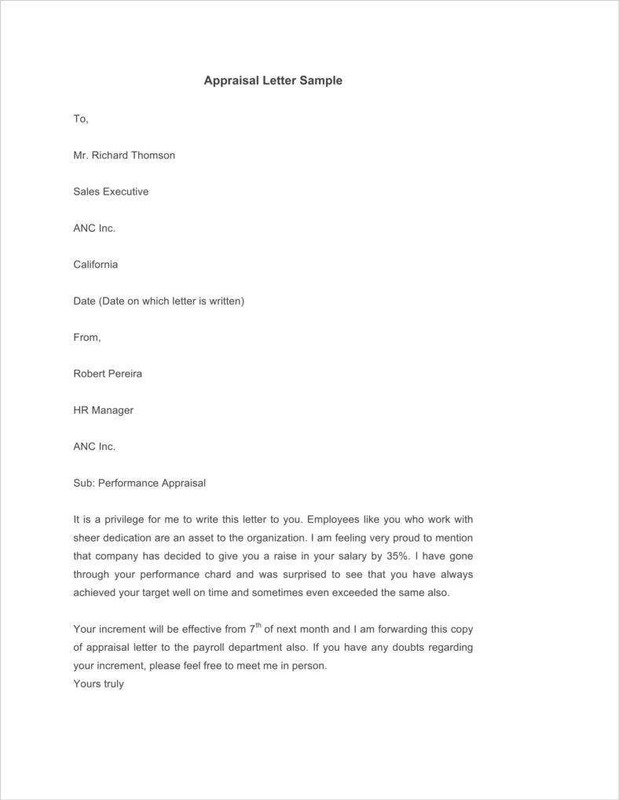 You have to remember that this is the kind of letter that should show how professional you are, so it won’t help your case if you decide to put down your coworkers in the hope that it will make you look better in front of your employer. Don’t write anything condescending about them or compare them with how well you’re doing. Remember to proofread your letter. This is your very own performance assessment, so you’re going to have to make sure that there are no spelling or grammar errors. Make sure that all of the information is there and that the tone of the letter remains strictly formal. 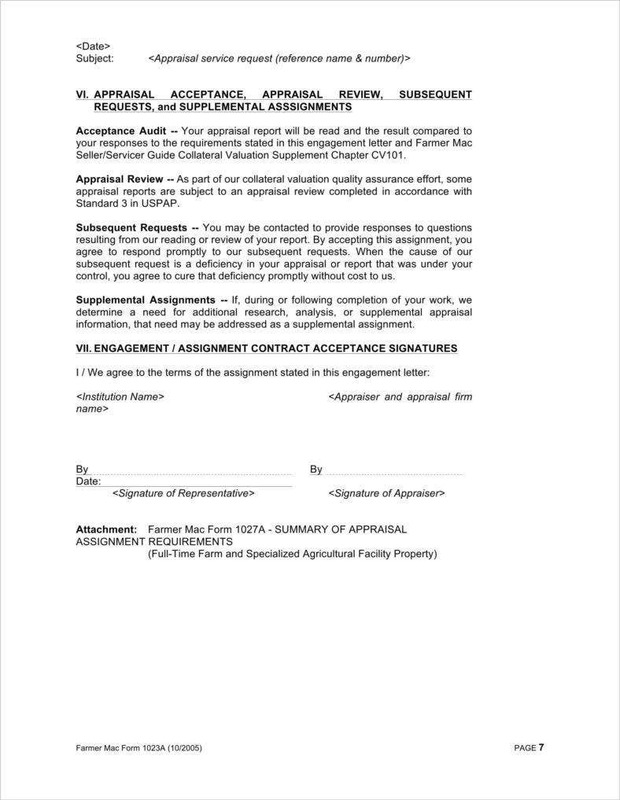 If you would like to know more about appraisal letters and how to create them, then you may go through any of our available articles that can give you all of the information that you need.